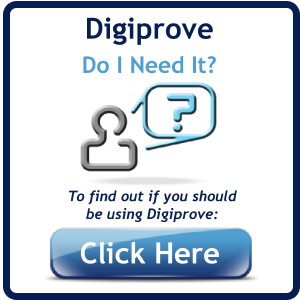 The default value for User ID is your email address. Press "Back" button below to go back and try again. Otherwise, please complete and send this form to us, we'll check our records and email you with a reminder of the User ID associated with your email address. 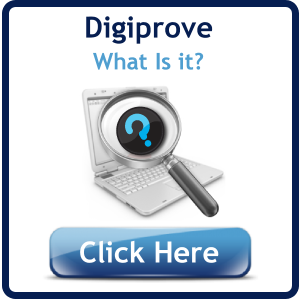 Email address (*): Digiprove Ltd.